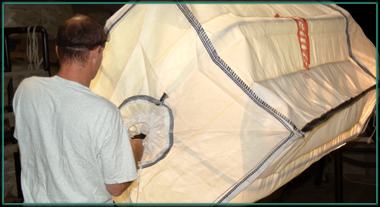 In addition to providing multi-trip bulk bag programs for its customers, Lawgix’ services include importing and distributing small, woven polypropylene bags and “single use” bulk bags. Lawgix also offers Sewing Machines/Repair services. 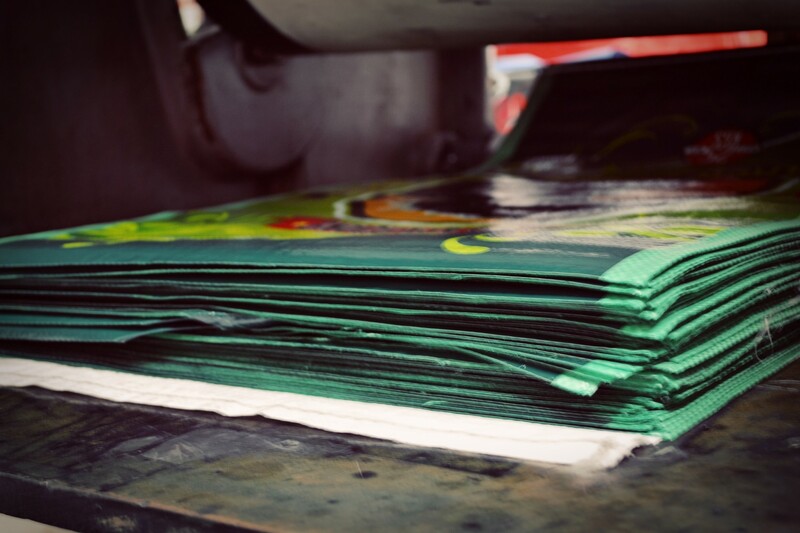 Custom printing on small (and large) quantities of paper and poly bags is one of our specialties. We also offer in-house graphic design services. Check out the Lawgix YouTube Channel for a look at all of our services.